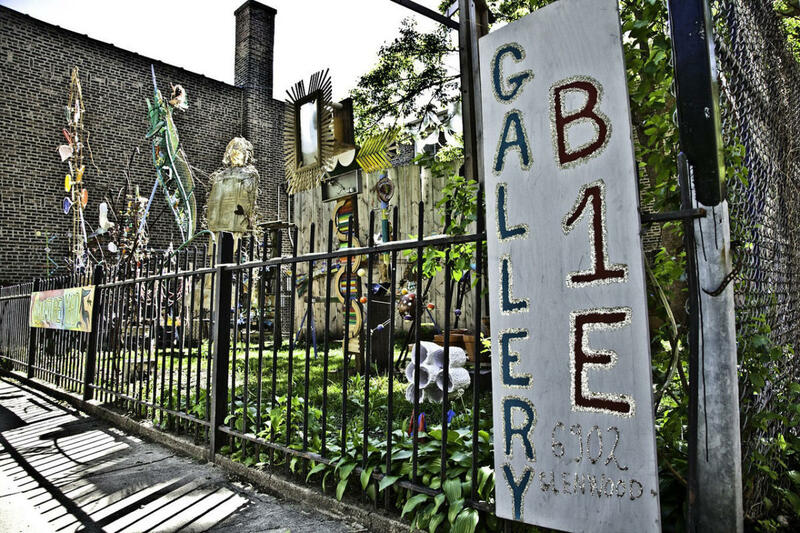 B1E is a notable art gallery in Glenwood Ave. Arts District. They have a very vibrant "sculpture garden" you can view on Glenwood Avenue. Self-taught sculptor Andrew DelaRosa says this storefront is meant to be an incubator, especially for those working in offbeat media. The commission-free galleries shows his work, their work, and select pieces by “anybody who walks through the door with something interesting.” No regular hours, but the doorbell rings in the studio; if someone’s working there, they’ll let you in.